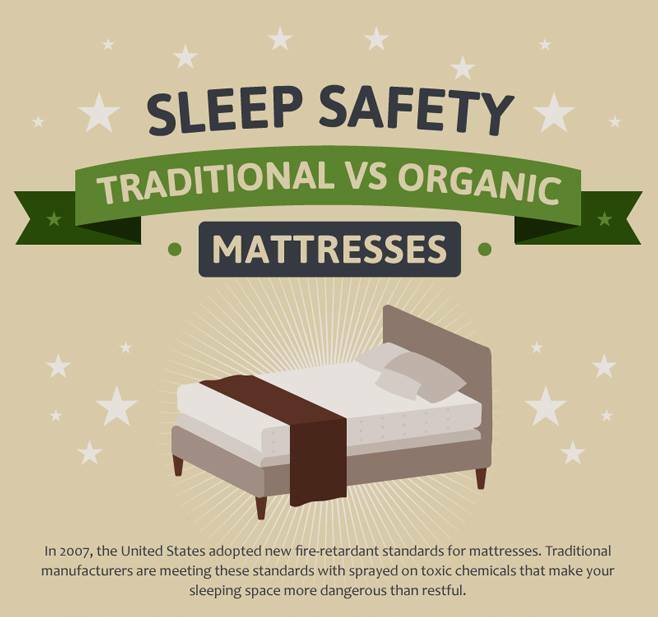 Dallas Natural Mattress, based in the state of Texas in the United States, offers a wide collection of high quality and certified bedding products to meet every client's needs and expectations. Their product line offers a collection of latex mattresses, latex mattress toppers, latex pillows as well as other bedding accessories such as latex mattress protectors and more. Many of their bedding products are produced with certified natural materials, such as organic wool, natural Vita Talalay latex and certified organic cotton. They are proud to manufacture and use local materials from the US for many of their products. Their latex mattresses are offered with Vita Talalay inside and are entirely chemical-free, which ensures that their consumers sleep in a healthy and safe way. 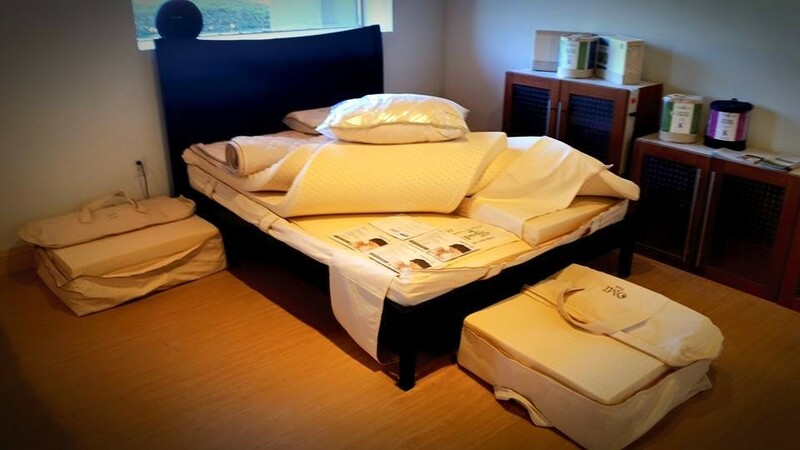 Their showroom does not only provide latex mattresses with Vita Talalay inside, but also other products such as latex pillows and pillow protectors, as well as latex mattress toppers which are produced by manufacturers worldwide. Many of their products carry Global Organic Latex Standard certifications, making sure that all of the organic requirements are met. Their manufacturing process is designed to make sure that there is no contact with any chemicals or materials that can cause diseases or allergic reactions. 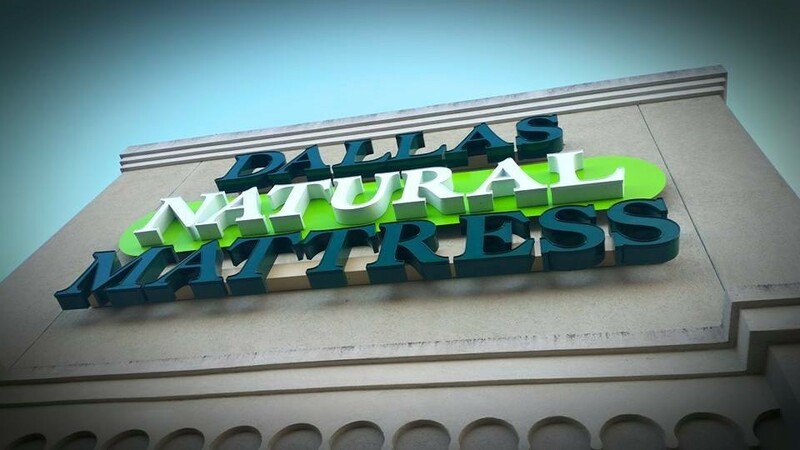 Visit the Dallas Natural Mattress showroom yourself in Preston Hollow at the Preston Forest Village Shopping Center to find the best solution for your sleeping dreams. 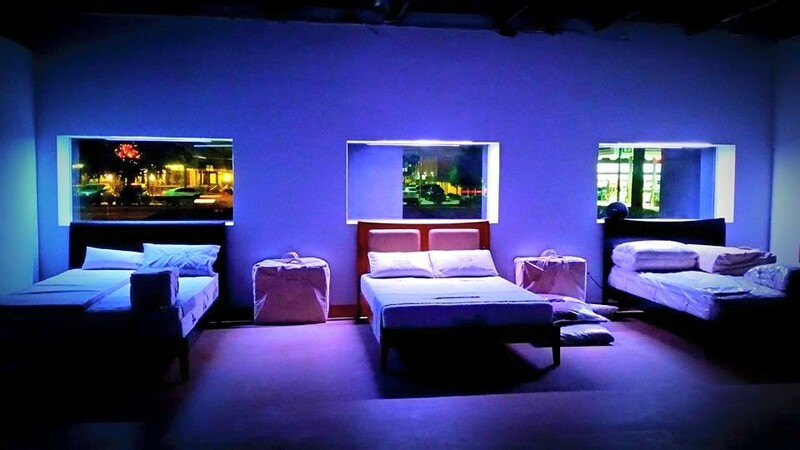 Dallas Natural Mattress strives to take care of their customers well being, by doing their best in providing a smooth buying experience at their showroom. A retailer assistant will be able guide you through their collections and can answer all of your questions when necessary. 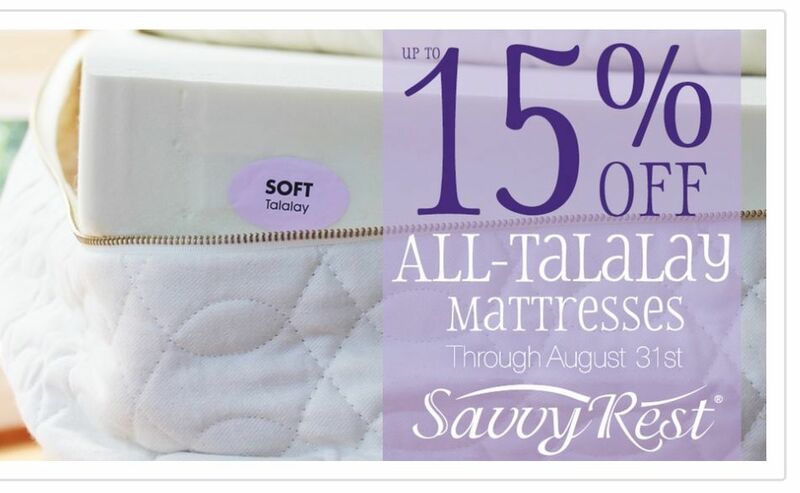 In addition, if you are unsure about purchasing one of their latex mattresses or latex pillows with Vita Talalay inside, Dallas Natural Mattress offers all of their customers a 30-day trial for all of their bedding products. This allows you to test their products before making a final purchase decision.